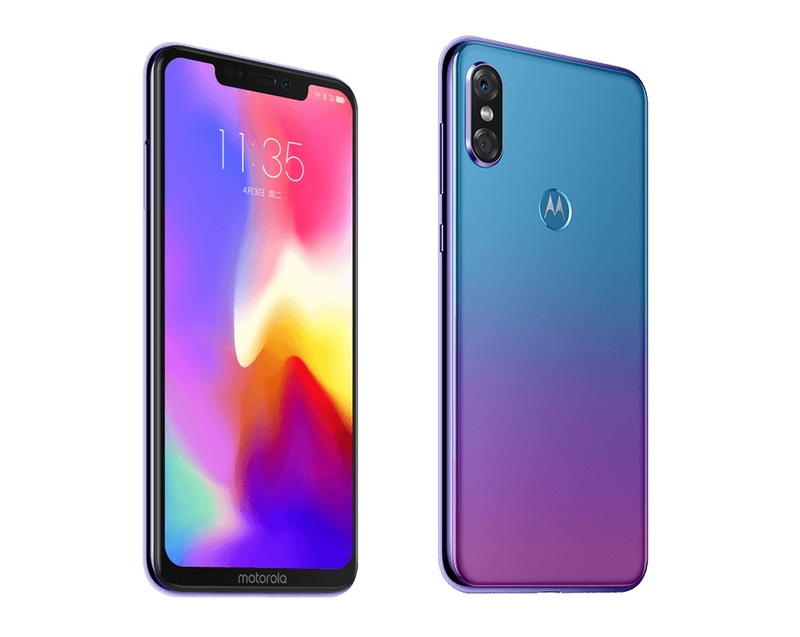 Motorola released the specs and other information about the upcoming notch phone, the Motorola P30 that said to have a similar design color of Huawei 3i. The Motorola P30 has 6.2 inch and 19:9 aspect ratio screen display with 2.5D Ceramic light glass body. The upcoming phone is supported by Snapdragon 636 Octa-core processor and Adreno 509 GPU. The dual rear camera has 16MP + 5MP while the fron-facing selfie camera has 12MP with Face Unlock feature. The memory has 6 GB RAM and 64 GB or 128 GB ROM that can be expanded through MicroSD card slot. The battery capacity has 3,000 mAh battery with fast charging of 18W feature. The company has not confirmed of the phone will run with Android Oreo or Android Pie. The new phone will be available on September 15th and it will launch in China. The company has not yet confirmed the release date in other countries. According to The Verge, the price starts $360. The available colors are Bright Black, Jade Ice, and Aurora.